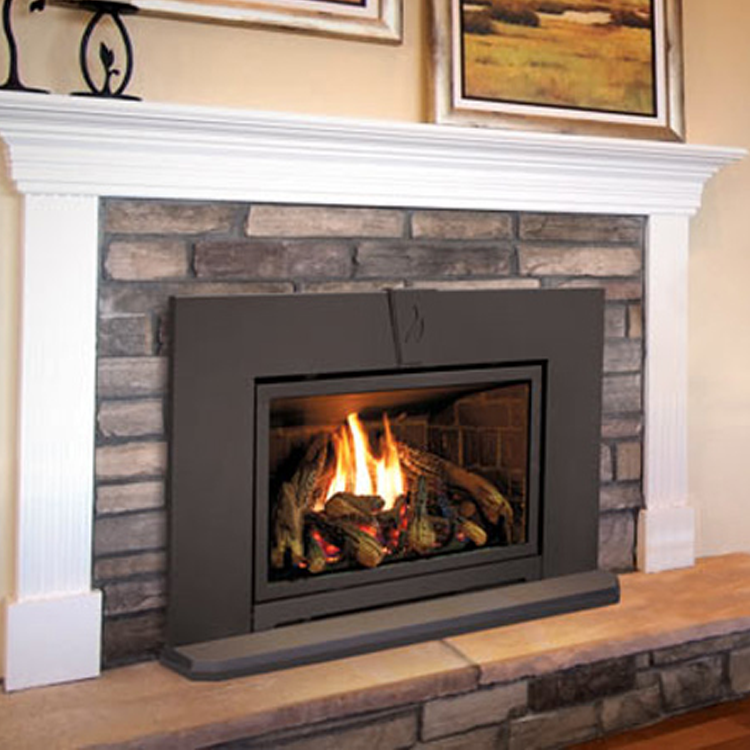 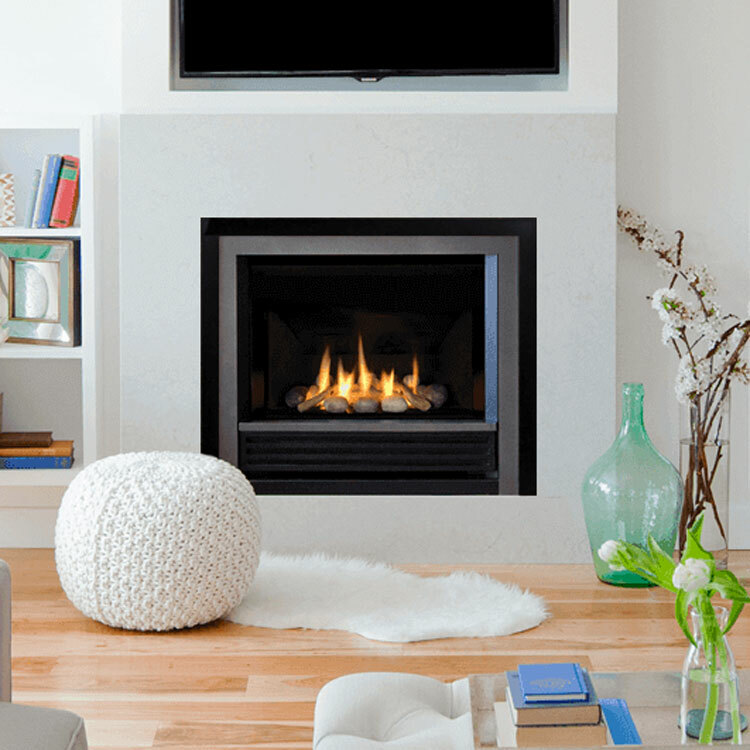 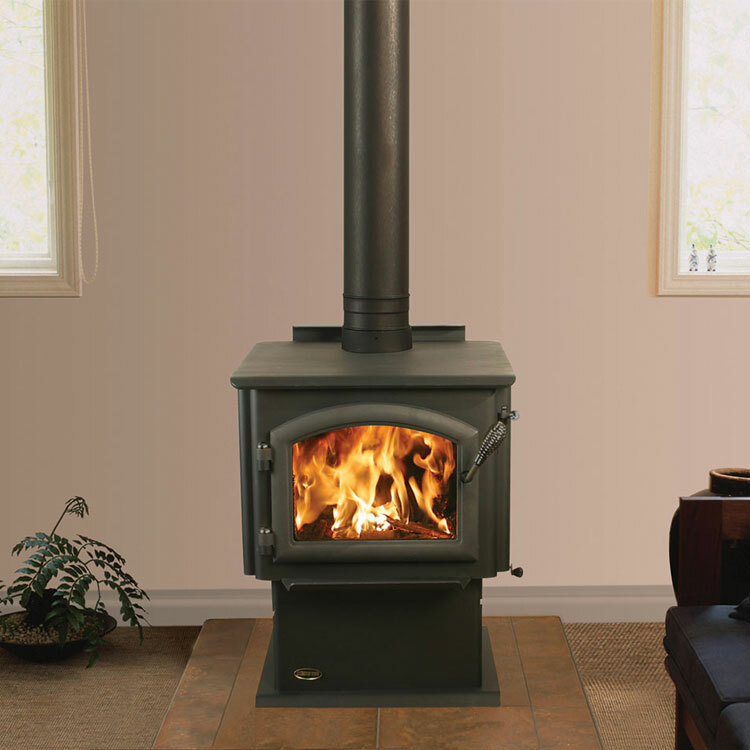 The Archgard 27DVIE22N gas insert offers an unparallelled panoramic wall to wall flame. 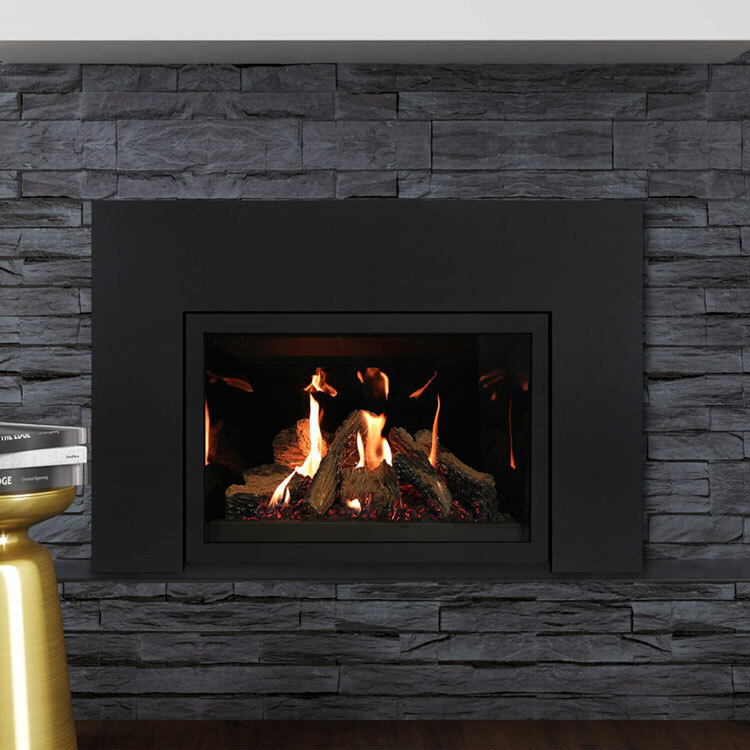 The Archgard 27DVIE22N gas insert offers an unparallelled panoramic wall to wall flame. 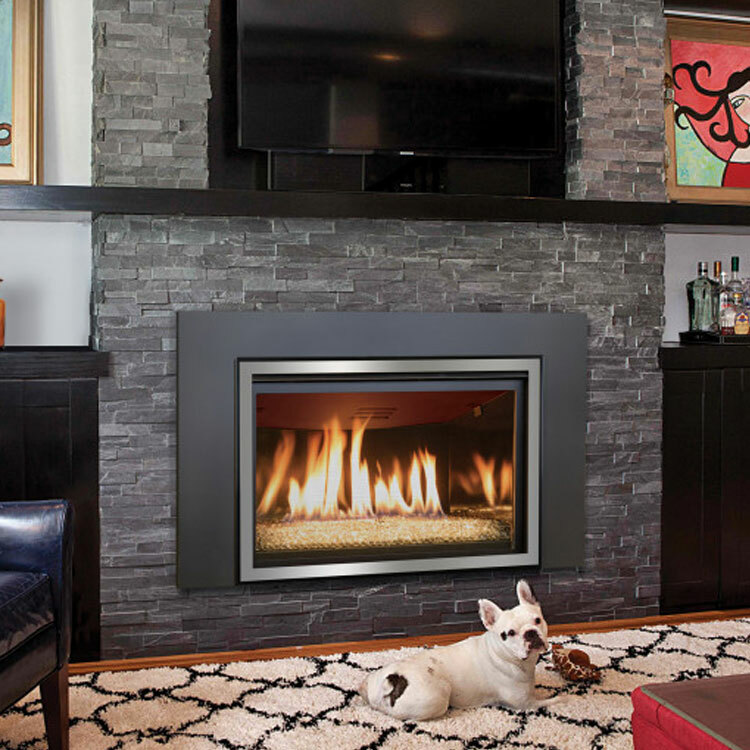 The prolific design also offers a fire that begins at the hearth rather than being located above a valve control area. 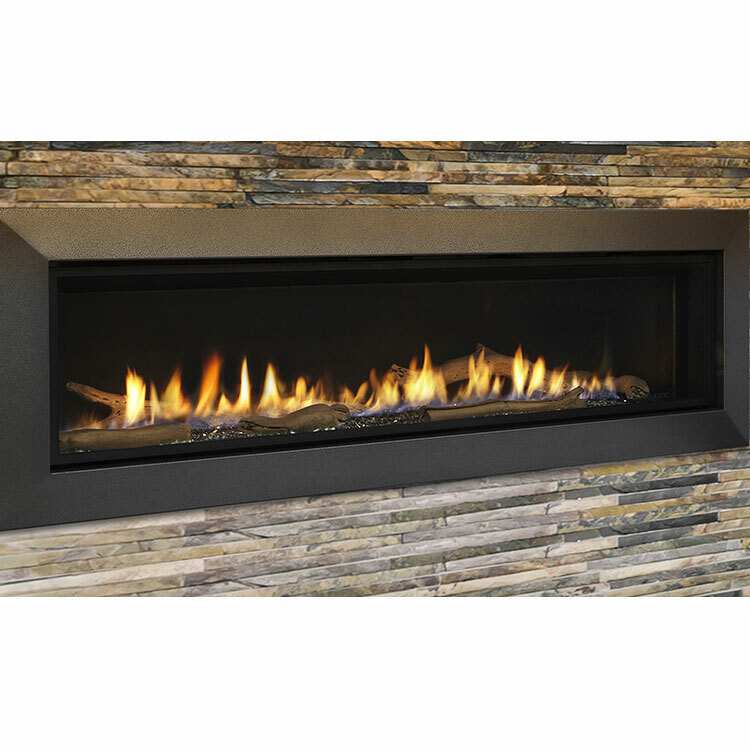 The Archgard full frame flame fills the firebox to create the ultimate centrepiece for your space.